How much does it cost to use ParkNYC? The App isn't working or crashing? What should I do? What is the ParkNYC Wallet? Am I charged for text messages that I receive from ParkNYC? Are there additional charges beside the parking rate? Can I use different phones for the same vehicle? Can I use the system if I have a temporary or dealer tag? Do I have to sign up for text messages or notification to park? How can I access my parking history? How do I get receipts? How do I know if my parking time was processed? The ParkNYC app or mobile web session screen shows the start and end times of your parking session. Additionally, a countdown timer will show the remaining time on your current parking session. You may also configure the app to send confirmations via text or email at the start of a session. How do I prove that I paid for a parking session? How does ParkNYC bill me? What if there is a zone sign posted on the block and no muni-meter at all on the block; do I still need to pay? 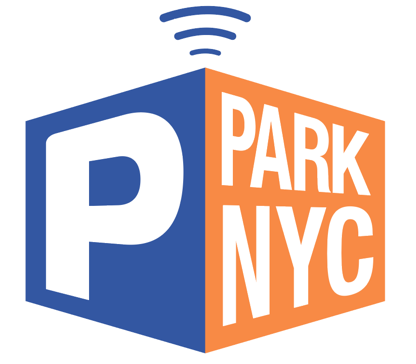 What are the meter rates when using ParkNYC? I have a new car but same license plate do I need to change/edit my account?